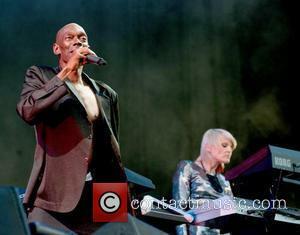 This is Faithless' 5th album and it's their best. It started with the title - 'To All New Arrivals' - Sister bliss was expecting her first child (born the week the album was finished, on 10th Sept), Rollo's second child had just been born (in LA) as recording commenced and Maxi (childless) loved the title: his (Jamaican) parents were new arrivals to the UK in the 50's, and what about new arrivals to not just to the world today, but to Buddhism, or adulthood or what have you. 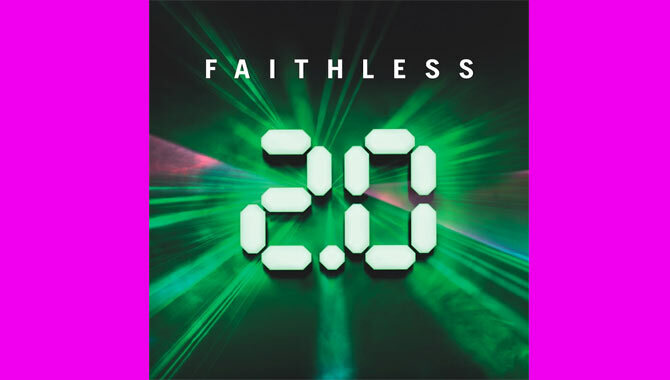 Fashions (and bands) come and go, but Faithless have stood in their corner and done their own thing: 'To All New Arrivals' is a big, warm album, hugely confident, emotionally alive, unafraid - 'Without passion and purpose, what remains?' says one of the voices on the record. Faithless have always done what they believe matters and on this album they have done it in a beautiful and brilliant way.